You will need to be very careful when handling and packing these delicate possessions of yours if you want to preserve their beauty and value. Call a trusted insurance company and have your fine art collection appraised. The next step would be to get a comprehensive insurance coverage for your pricey items. Even if you are not about to move across the country, you still need to ensure that you will be fully reimbursed in case something bad happens to your artworks. Many professional burglars strike namely during a house relocation. Another thing you should consider doing is hiring a professional moving company that can provide you with an additional Goods in Transit insurance which will provide coverage during the transportation stage of your move. Before you start packing your fine art collection, take photos of all the items that make it up. Snap away because if your works of art get damaged during the relocation process, you will need to present your insurance or removals company a visual proof of the original condition of your possessions. While it is okay to pack your clothes and books in used cardboard boxes and to wrap your old chairs in worn-out towels and blankets to prevent them from getting scratched, you should never rely on packing supplies which are old, used or of a second-tier quality when it comes to prepping your fine art for the road. If you have money to spend on pricey works of art, you are not likely to break the bank by investing in professional-grade packing materials. Bubble wrap, packing paper, padding – get it all! Use only durable and new cardboard boxes that are double-walled and have a sturdy bottom. If your collection includes paintings, photographs and other framed works of art, buy some mirror or picture boxes. They have the right shape for the task and they are usually very secure. Make sure you label all the boxes in which you have packed your artworks. Mark which side goes up and don’t forget to put “Fragile” on them as well, especially if you are planning to ask someone to give you a hand during your relocation. The safest way to move fine art is if you rely on the assistance of trained and qualified movers that specialise namely in this line of work. 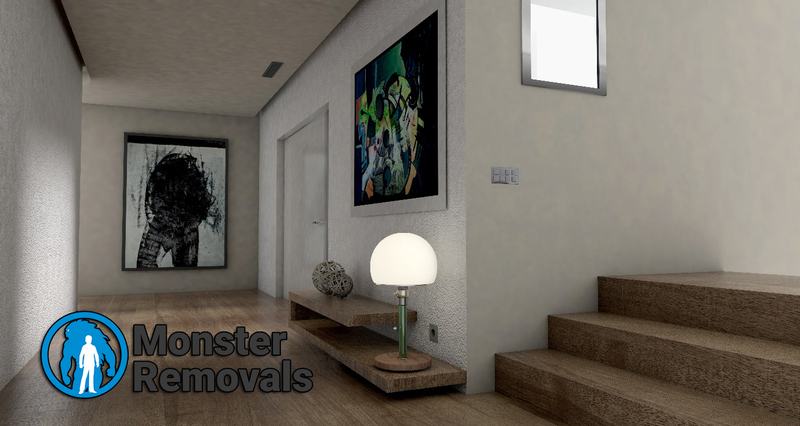 Find a comprehensive art and expensive item removal service in London that is executed by a renowned moving business which employs only checked and vetted pros and let them take care of all the details for you.